Give Today to Help Make Their College Dreams a Reality! We're Raising Funds for Brighter Futures! "Although you meet the eligibility requirements for the Educational Assistance Grant program, we are unable to make an award to you at this time due to insufficient funds." For two years now, far too many of our students have received this message from the State, telling them that although they met the low-income requirements to receive up to $19,000 in grant funds, they will not be able to receive ANY assistance. 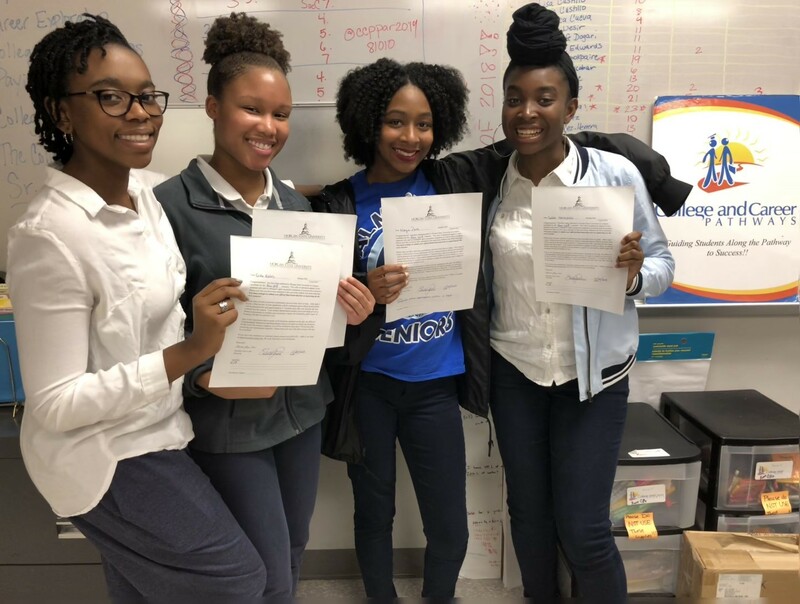 So many of our students who have worked hard over the past four years to keep up their grades, remain active in extracurricular programs, and earn good scores on their SATs find themselves in the same difficult position—unable to attend good schools to which they have been accepted, due to lack of funds. 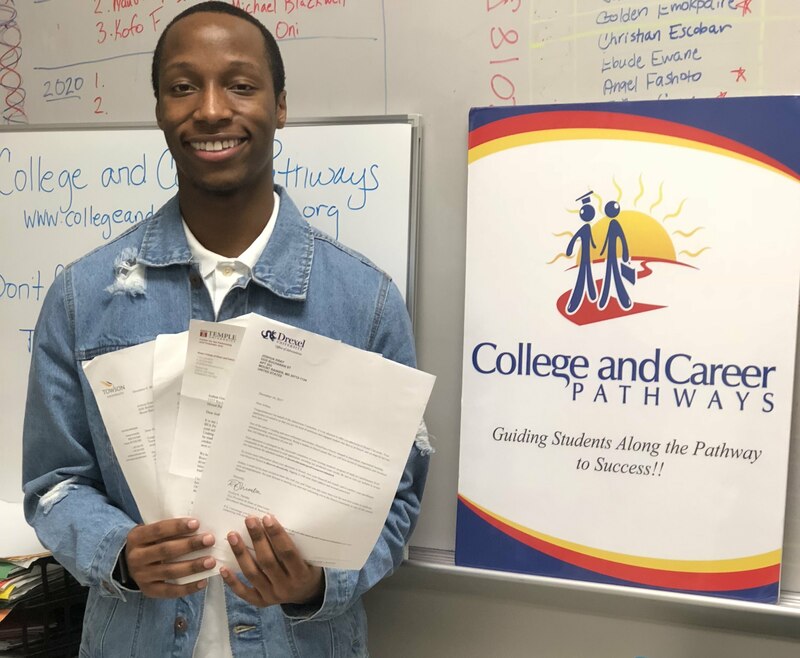 These students kept their part of the deal—100% of College and Career Pathways' (CCP) senior class is graduating on time and ready to enroll in college this fall—now it's up to us to help them take the next step in their educational journey. 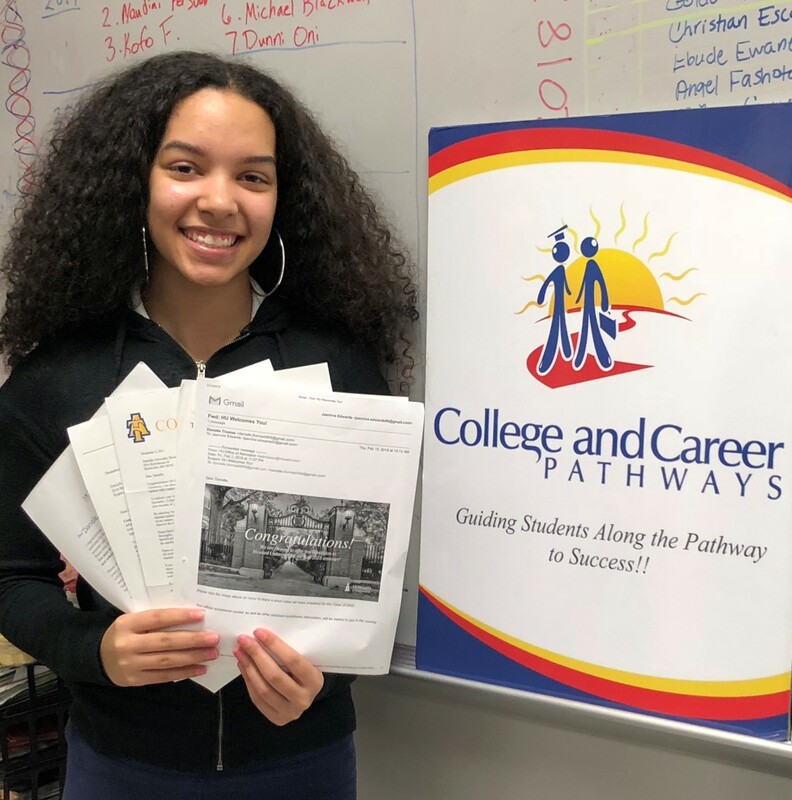 Over 85% of the students in CCP are from low-income households, and in most cases, their parents have little to no resources to help pay the fees associated with sending their students to college. Even those parents who earn a mid-level income have little to contribute to their student's college education. Our students need your help! Please consider donating $25, $50, $100, $250, or as much as you can, to CCP's Scholarship Fund. With your help, we can provide five deserving students with school supplies, funds for books, and tuition assistance. And our partner, Starr and Associates, has agreed to match every dollar that we raise, so your gift will go twice as far! Every dollar makes a difference! By planting this seed into the lives of our youth, you give them a chance at a bright future. Let's watch them bloom! Visit our website to learn more about what we do and how you can help! 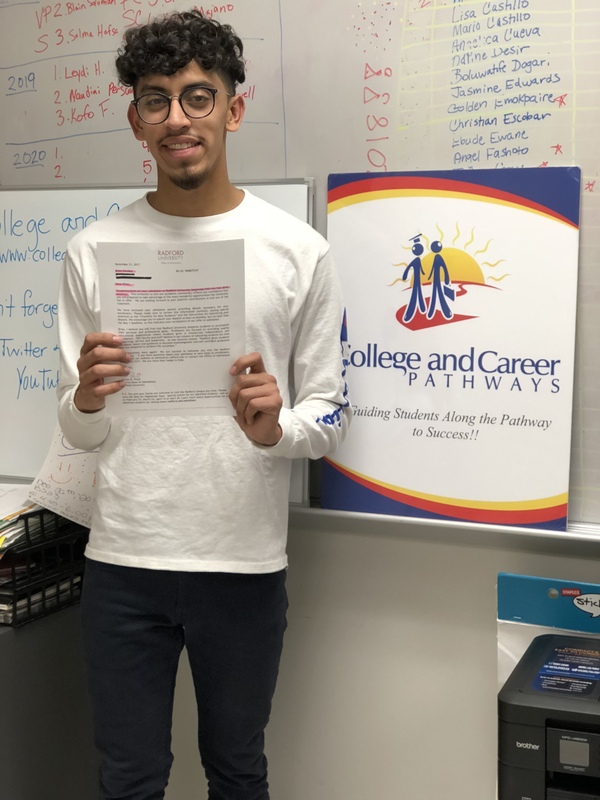 http://www.collegeandcareerpathways.org. 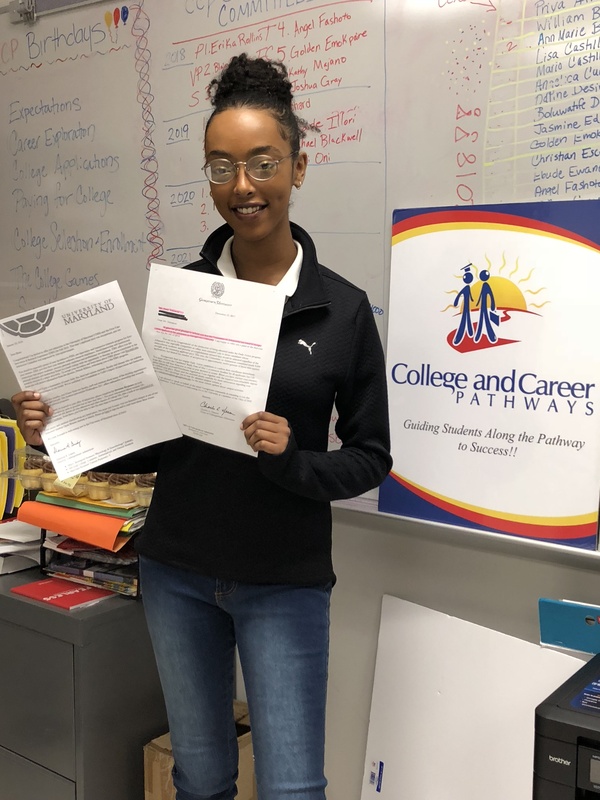 College and Career Pathways, Inc. is a nonprofit 501c3 organization--donations to which are tax deductible to the fullest extent allowed by law. A copy of the current financial statement of College and Career Pathways is available by writing PO Box 724, Greenbelt, MD 20768. Documents and information submitted under the Maryland Charitable Solicitations Act are also available, for the cost of postage' and copies, from the Maryland Secretary of State, State House, Annapolis, Maryland 21401. A bright mind is a terrible thing to waste! Proverbs 4:13 King James Version (KJV) 13 Take fast hold of instruction; let her not go: keep her; for she is thy life. Congratulations to these great students! Another example of how hard work pays off - you should be very proud of yourselves! Every student deserves the opportunity to attend college irrespective of their financial situation. A college education is key to success! So proud of these students and all that they've accomplished!